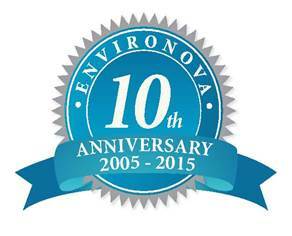 EnviroNova provides its clients with comprehensive, practical Environmental Health and Safety (EH&S) consulting as well as asbestos and lead abatement and mold removal and remediation services. We’ve worked with large and small corporations across numerous industries, and have extensive experience working with both California and federal environmental regulatory agencies. At EnviroNova, we create partnerships with our clients to build state-of-the-art environmental health and safety programs and also provide independent surveys and assessments when needed. We’ve worked with many of our clients for many years… work with us and you’ll find out why.